It's official, 'Bad Boys 3' is happening! 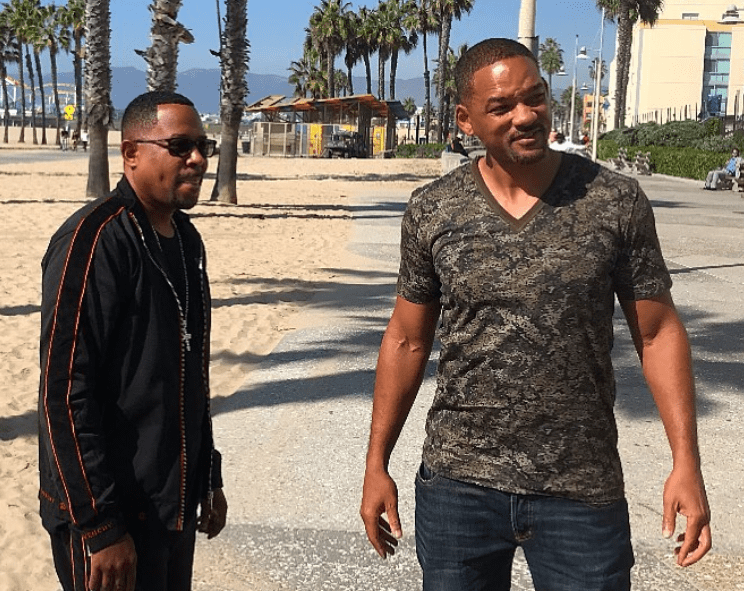 Will Smith and Martin Lawrence are reuniting to film 'Bad Boys 3'. The movie will be hitting the big screen in January 2020. "It’s been a LOOOONG time Coming. But now it’s Here! @BadBoys For Life. We back!! @martinlawrence," Will captioned a video on Instagram. Martin is equally excited about their reunion. "Can’t wait to hit the ground runnin! Blessed to be a part of such a great film with my brotha @willsmith. We still gotta learn the words to the song though! #teammartymar #badboysforlife #weback," he wrote. Gabrielle Union, who played Sydney Burnett in 'Bad Boys 2', also wants to be part of the movie. She responded to news about the film with a telephone and eye emojis, indicating that she wanted movie producers to call her. We cannot wait to see Will and Martin in action again.